The 2018 league schedule is up. We will not be posting contact information on the website due to privacy concerns. The contact info will be on the printed schedule available in the clubhouse for league members. We will be paying out the top ten teams and top twelve individuals. NOTE: You must have membership and league dues paid prior to the first week of league. 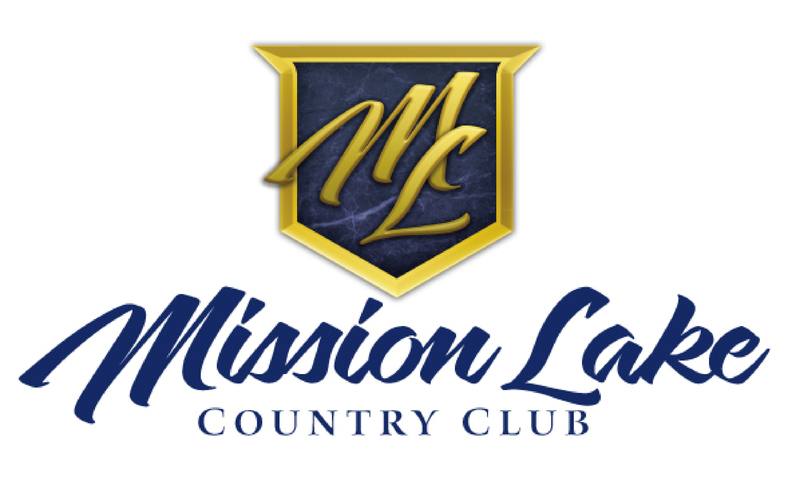 If you’re not a member in good standing with MLCC and the MLCC Men’s league by then your team will not receive points and it will be noted on the standings sheet for week 2.